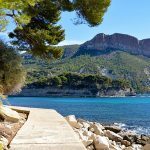 Camping in France is a great way to enjoy the best of France without having to spend a fortune. You can stay in the most popular areas in the most stunning locations. And, it costs a fraction of what you’d spend to stay in a hotel, especially in the summer months. 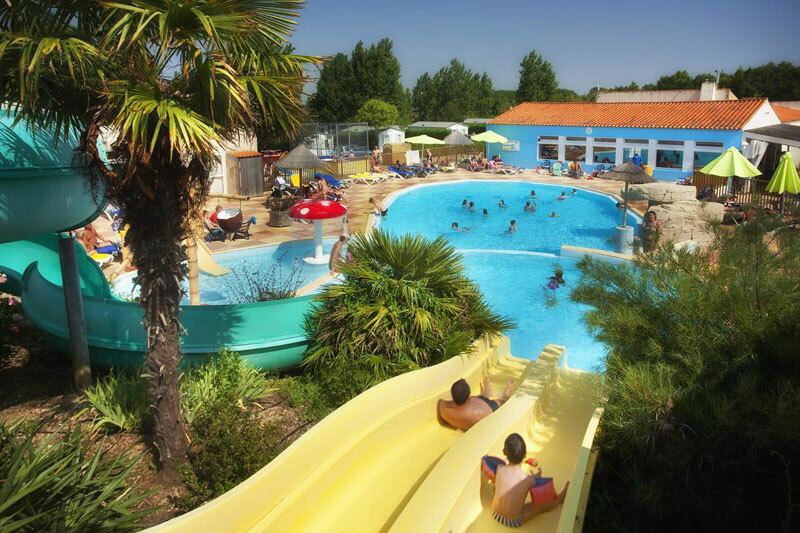 There’s an enormous choice of campsites in France – so just how do you pick? 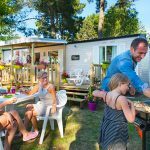 Well that’s easy – www.campsited.com have around 800 campsites in France on their simple to use comparison and booking website. Just pick the area you’re interested in. Choose the facilities you want. Click away and up comes the perfect wish list to suit your choices. This sunny southern paradise is at the top of many summer campsite lists. Lavender fields, olive orchards, vineyards, gorgeous beaches and plenty of sun make this a favourite holiday destination. The Vendée is well known for its gorgeous beaches and exquisite countryside. You’ll discover it’s also a camping paradise. Fabulous sandy beaches, chateaux galore, an incredible fantasy theme park in Nantes where giant machines roam free, island hopping on gorgeous Noimoutier, the stunning countryside of the Marais, Le Mans with its museums and fabulous old town. There’s just about everything you could ever want here to make your campsite holiday an adventure to remember says Finán. Dordogne is surprisingly not that well known for its camping qualities – which is a secret well worth finding out. This land of wine making and forests, medieval hill top towns, picturesque villages and fields of sunflowers is the perfect summer playground for the whole family. 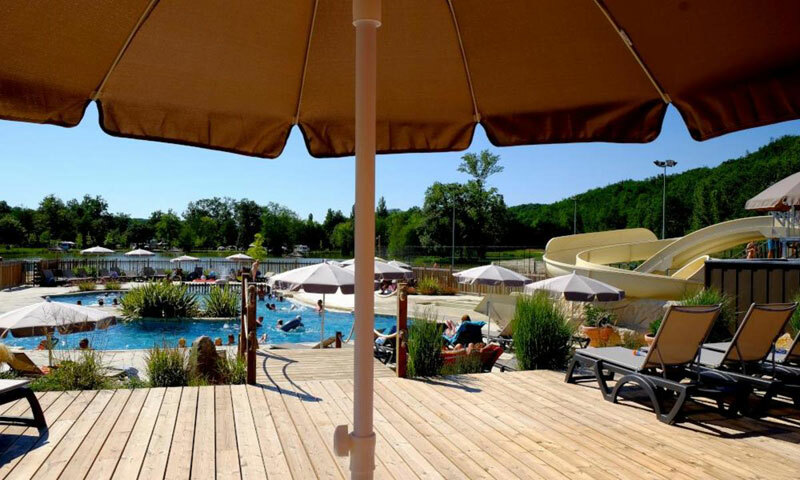 “4-star Camping Pomport Beach in the glorious countryside in the heart of the Monbazillac vineyards is perfect for water babies. It even has its own 3 acre lake with a beach” Finán enthuses. Bergerac is just 10 minutes away. 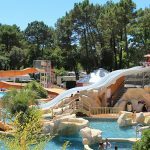 And, with Saint Emilion, Bordeaux and Sarlat within easy travelling distance, this is a fabulously located campsite to explore Dordogne and the surrounding area. Countryside chic rules here. 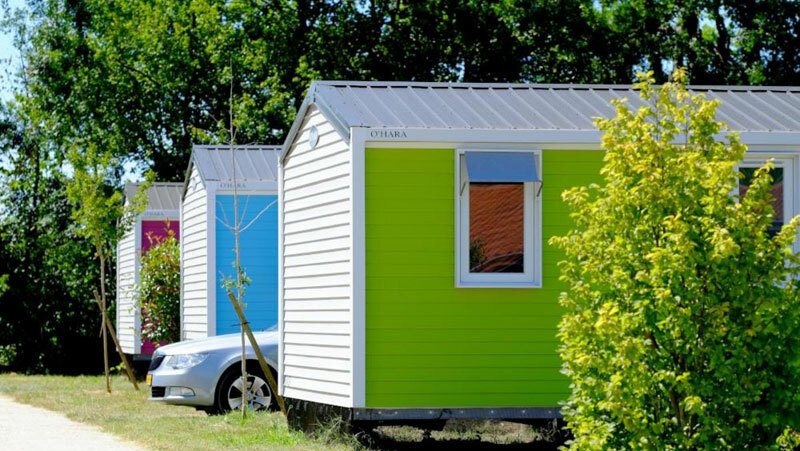 There’s a range of accommodation from quirky lodges to cottage style homes and places to pitch your tent or motor home. 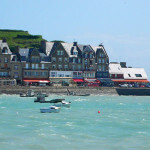 “Enjoy a relaxed game of boules or a spot of fishing. 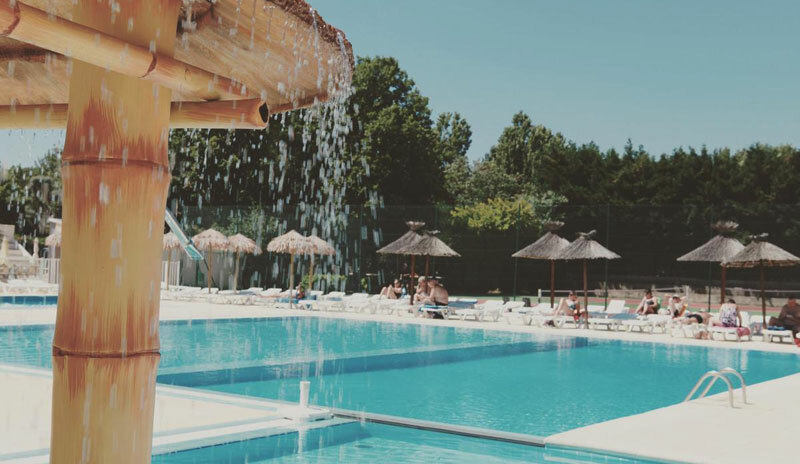 There’s a pool complex, boating, cycling, a ton of sports and outdoor activities. 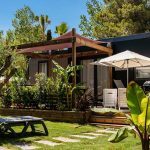 The area is known for its amazing gastronomy and with great street markets in towns all around, you’re spoiled for choice when it come to self-catering. 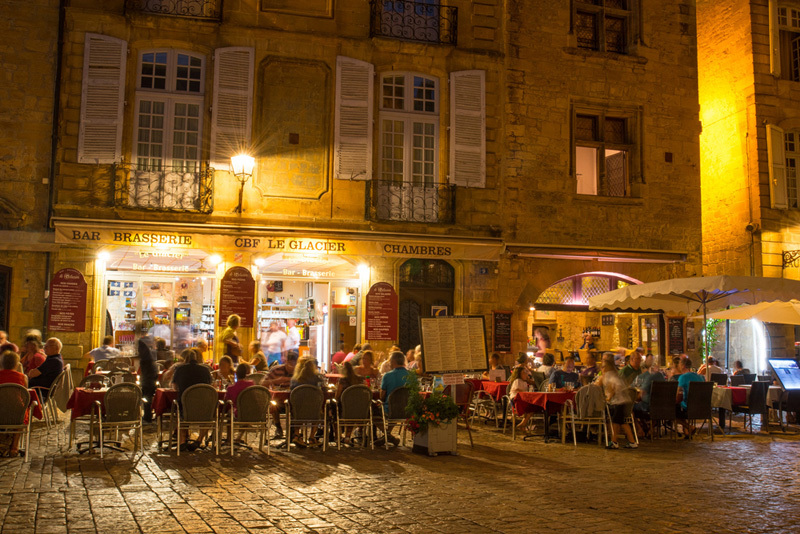 Or why not indulge at some of the best and most authentic restaurants in France. 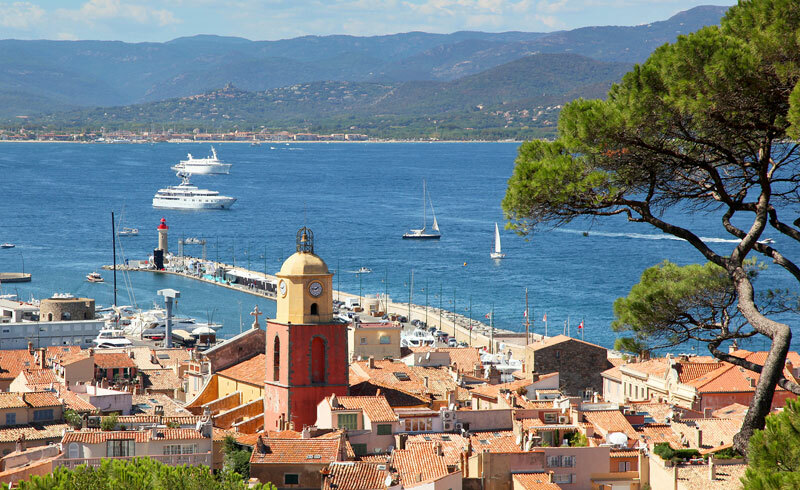 Great food and wine, activities galore, fabulous sites, summer sun, aperitifs under the stars… It’s what summer camping in France is all about”.